Cleaning up water damage is a multi-step process and each situation often calls for a unique solution. All standing water must first be extracted. Then, any soaked carpeting will need to be removed, along with any other salvageable items. 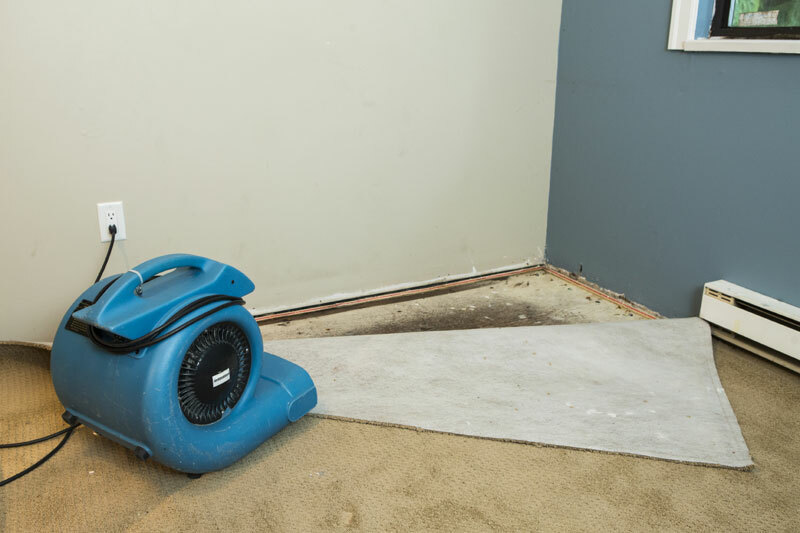 Next comes a drying and dehumidification process that will clear out any remaining moisture that could permanently damage your flooring. Leaving water too long can ultimately lead to dangerous electrical hazards, or just as bad, mold. 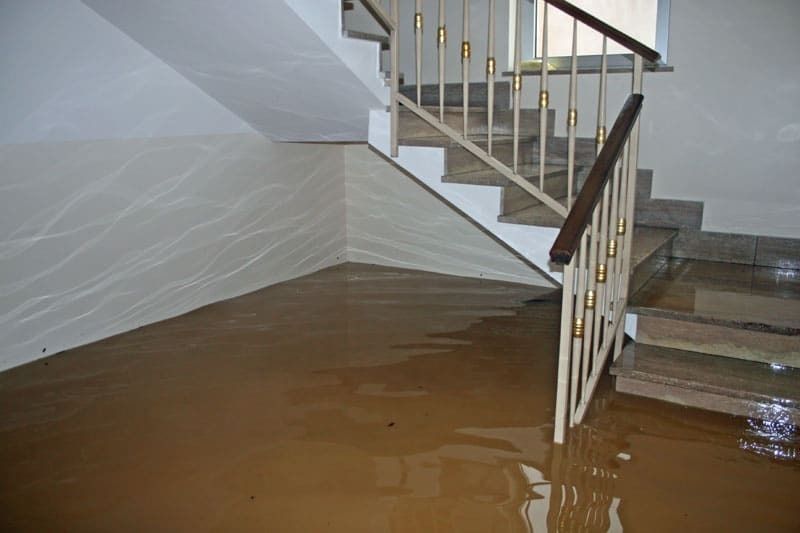 We cover all aspects of floor damage caused by burst pipes, including the removal of harmful mold or mildew and the complete sanitization and restoration of the flooded area.